The move would include closing vehicle assembly plants in Naberezhnye Chelny and St. Petersburg, as well as an engine plant in Yelabuga. Ford Motor Co.’s Russian joint venture firm, Ford Sollers is reportedly in talks to close its vehicle plants in Russia, with plans to exit the country’s passenger vehicle market. According to a statement, the U.S. automaker said that it will cease production of passenger vehicles in Russia by the end of June 2019, closing an engine facility in Yelabuga and assembly plants in Naberezhnye Chelny and St. Petersburg. 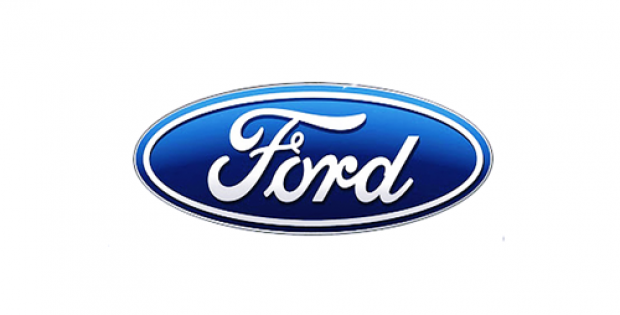 Ford said that the move might lead to significant employee redundancies, however, claims that the total number of people leaving the company is yet to be determined. The company added that slow recovery in the regional car market after a financial slowdown lately and moves toward cheaper cars are to be blamed for such drastic measures. Reliable sources claim that Ford, following the move, will exclusively focus on making commercial Transit vans in Russia via its Ford Sollers JV with its Russian partner Sollers, who will own 51% of majority ownership of the JV, which was earlier divided equally between the two parties. Moreover, the automaker has been in talks with Germany’s Volkswagen AG to expand a commercial vehicle and pickup truck alliance, with investors fixated on possible partnerships around the development of electric and autonomous vehicles. The talks also include jointly working in the region, including possible plant consolidation, claim sources. According to TheDetroit Free Press, Ford said that the restructured Ford Sollers will focuson developing commercial vehicles, while passenger segment production will endby late June 2019. Speaking on the move, Steven Armstrong, President, Ford Europe, said that the new Ford Sollers structure will support Ford’s global redesign strategy to expand its dominance in the commercial vehicles sector and will help enhance its business in Europe and in other markets that offer better investment returns.